Pink Grapefruit has a clearing elegant aroma, a happy smell. It's uplifting and energizing. 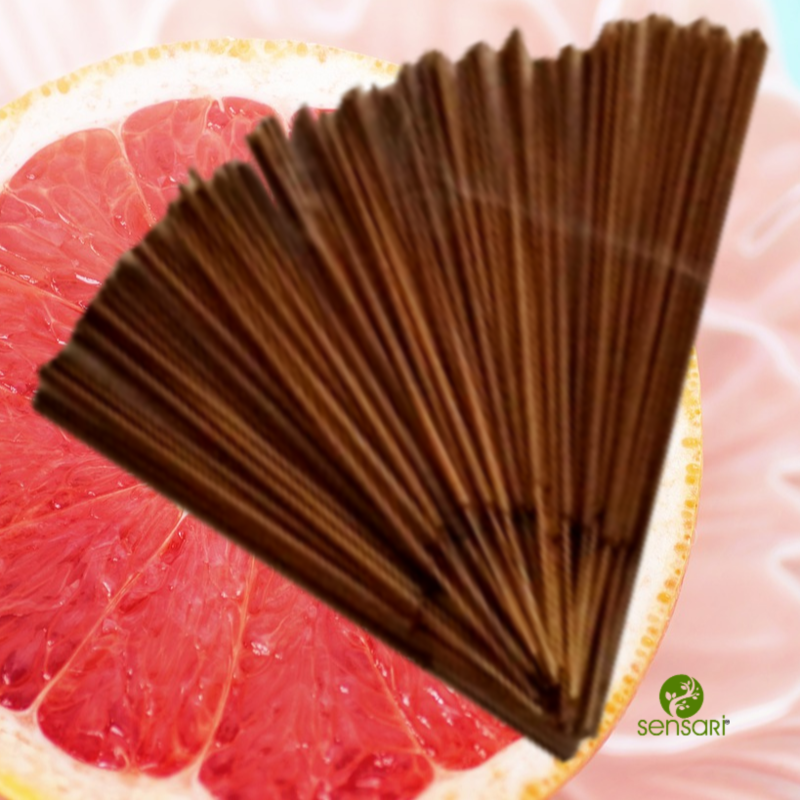 Enjoy your Pink Grapefruit Incense in the morning to get you going, or anytime you need a lift!